Collective Arts Brewing wants your album art! Something about alcohol and creative thinking seems to work because one would be hard pressed to find a good and roaring jam session or party that sees with without the other close by in tow. While a tasty adult beverage and a solid tune is nothing new in the world of apt pairings, there is definitely nothing average about the way Collective Arts Brewing is bringing the two together. The Ontario, Canada based company has blended craft beer, live music, film, visual art, and writing, and created a company that offers something that can only be described as a perfect storm –one that benefits everyone involved in the best of ways. Founded in September of 2013, Collective Arts Brewing has steadily been expanding their reach into the many branches of the creative world, going so far beyond just brewing unique beer. 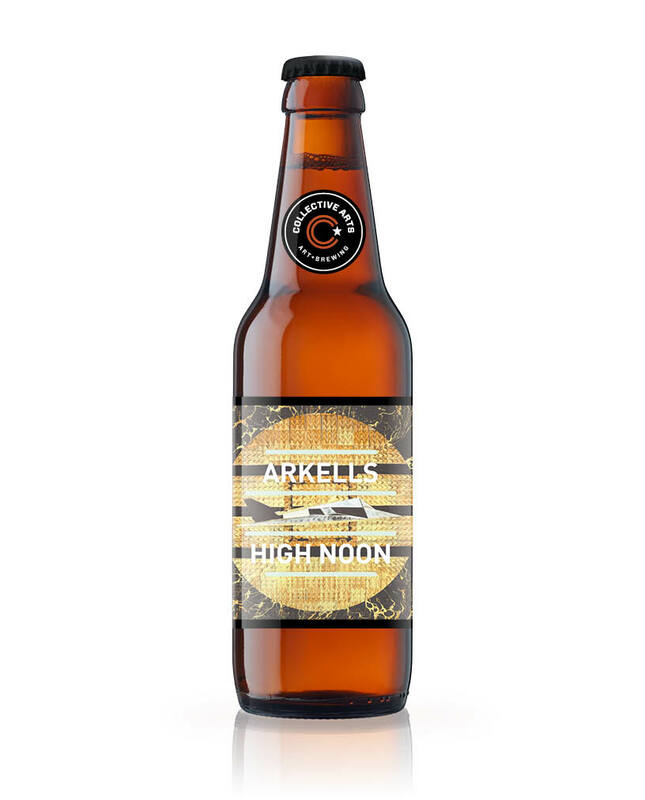 One of their most fun and supportive endeavors has been the series of brews that they release, which specifically feature the work of musicians! The folks at Collective Arts put together a new series of labels every three to four months and more than 75 artists make up each series. The work of over 418 artists, representing over 40 different nations has been featured since the brewing company launched the first limited-edition series of labels in September 2014. Artists spanning an assortment of sonic and visual styles have taken part, including the likes of: Surfer Blood, Arkells, GOB, PUP, METZ, Of Montreal, Said The Whale, July Talk, Ivan & The Parazol, and Laurel, among a plethora of others. Currently in its newest iteration, Collective Arts is taking music submissions for their “SERIES SIX” batch of labels. 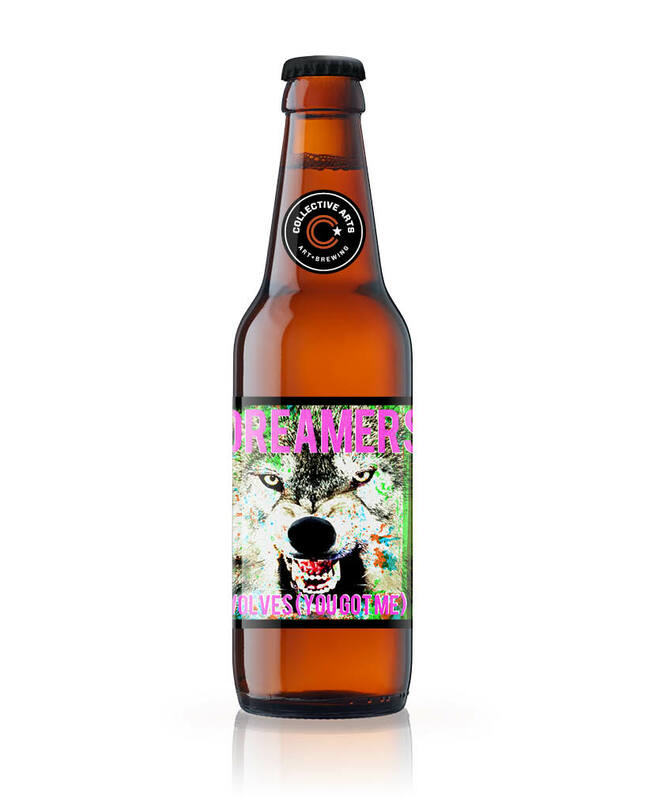 Those selected will have their music featured on the next round of bottles and even be compensated monetarily for their artwork! Guidelines for submission are below. Those with an interesting piece of music and art ready to go can submit right through HERE.